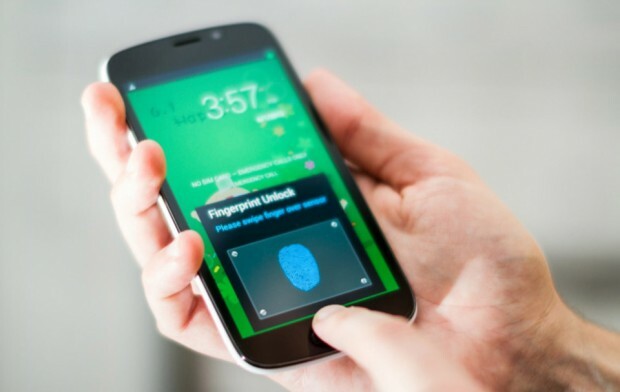 Samsung Galaxy S5 Fingerprint Scanner Already Hacked! It might have taken some extra time, but Samsung quickly adopted biometric security on their new S5 flagship Android phone. However, it didn’t take hackers long to figure out a way to defeat it. Keys have evolved over the last few years, quite significantly. There are cars which no longer require keys at all, starting at the touch of a button when the key fob is nearby. These days, people like controlling all of their stuff via smartphones, and I think it wouldn’t be a bad idea to control door locks with them. Or not. 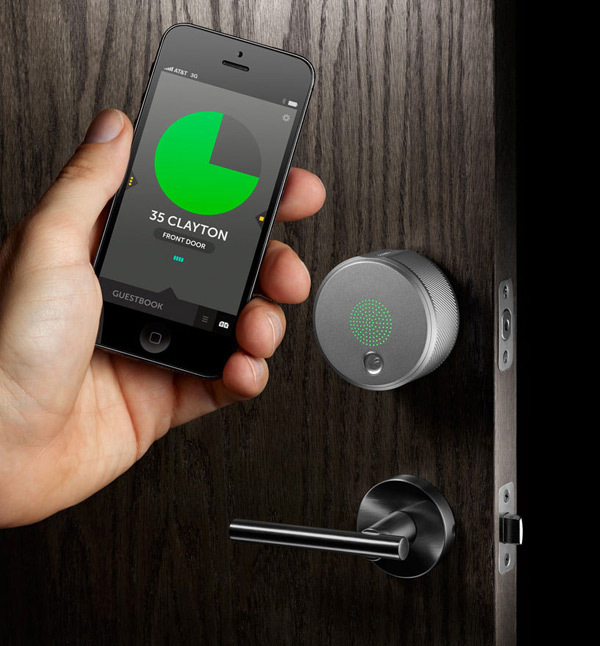 The August Smart Lock is a system that allows anyone to enter your home, if they’ve been granted a virtual key. 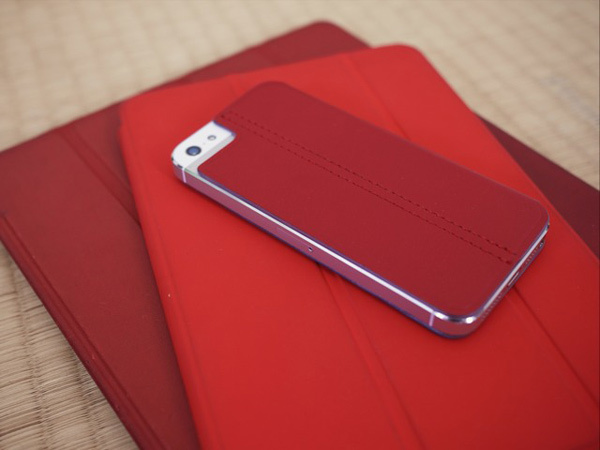 If you use an Apple Smart Cover – or something similar on your iPad – and wish you could have something like this on your iPhone, look no further because we’ve got you covered. 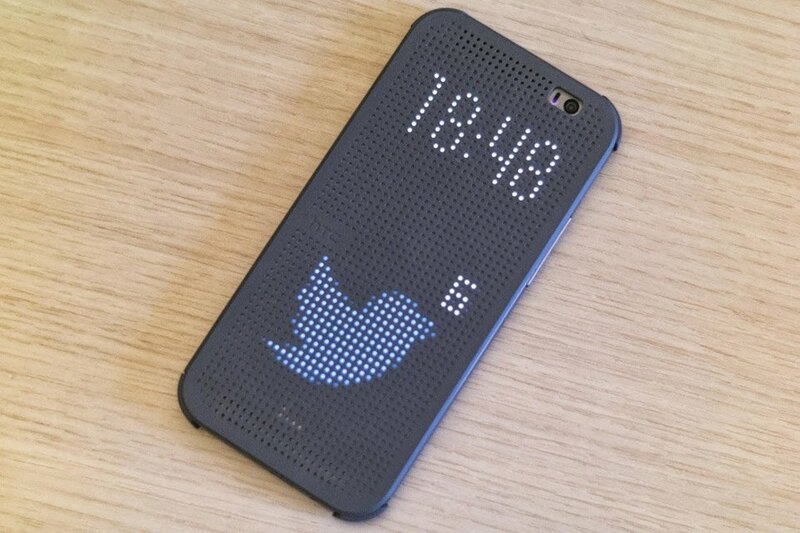 This iPhone Smart Cover hack will work for many people dying to have this. If you’re like me, you probably spend way too much time staring at a computer screen. 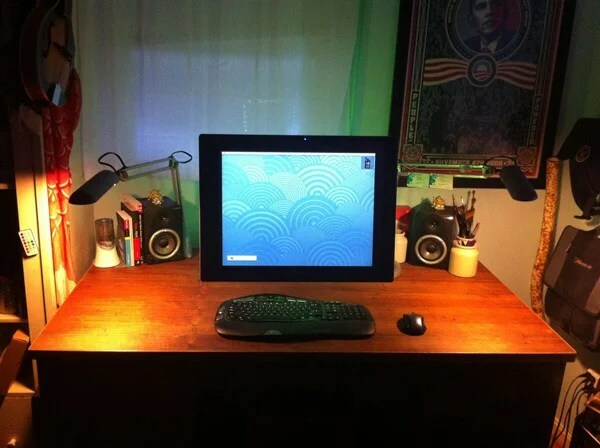 There are some ways to reduce eyestrain, but I have to say that using IKEA’s Dioder LED light strips is one of the most effective since it’s kind of a low-tech, low-cost way of hacking your monitor into a Philips Ambilight. One of the reasons I’m a bit wary of buying dedicated stands for my tablet and smartphone is that technology seems to evolve quite quickly, and there’s no telling when your devices will no longer fit in them. Hacking one seems like a sensible option, since it’s low cost, you get to customize the stand to your liking, and you can always modify it to fit a newer device. 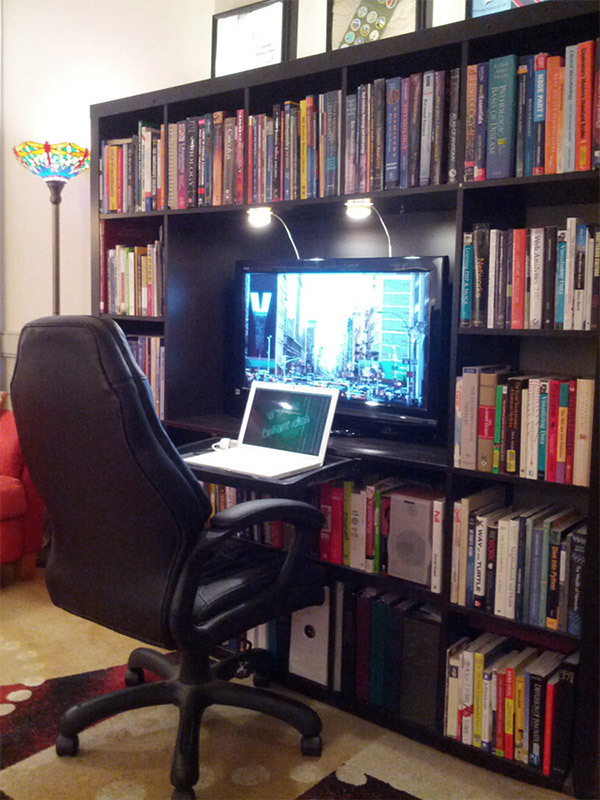 IKEA Expedit Workstation Hack: Bibiophiles Rejoice! I use IKEA Stolmen components as my library shelves, but this sweet setup makes me think that the Expedit series could be even more versatile. This convenient workstation was nested inside an Expedit bookshelf, allowing its owner to maximize the efficiency of his available space.